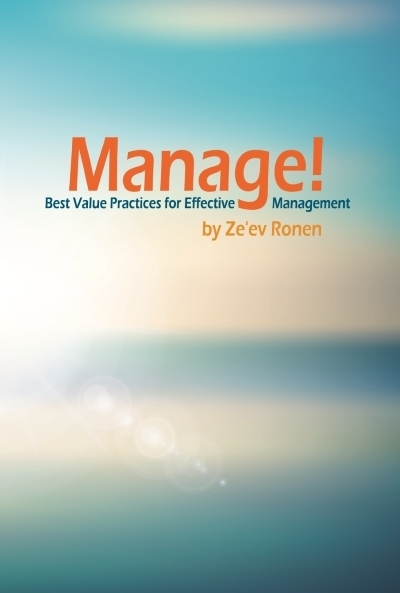 This is the first chapter from my new book: Manage! 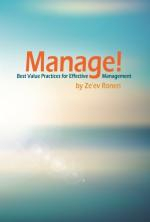 Best Value Practices for Effective Management. the full book is can be purchesed on Amazon - click here to see more details. So Simple, So true ! Great Leader us a person who can create & communicate a vision, build & motivate a team, and accomplish more than what others thought was possible.